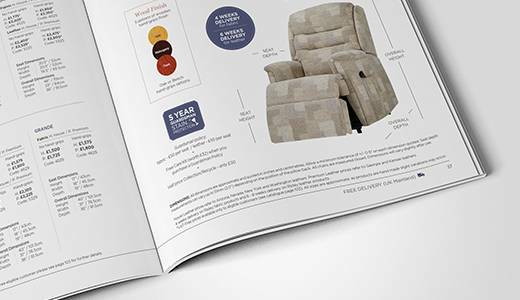 At HSL, we believe that everybody has the right to feel comfortable and our stylish range of swivel chairs have been expertly designed to ensure that ergonomic engineering, good old-fashioned craftsmanship and contemporary styling come together, to help you sit in comfort. 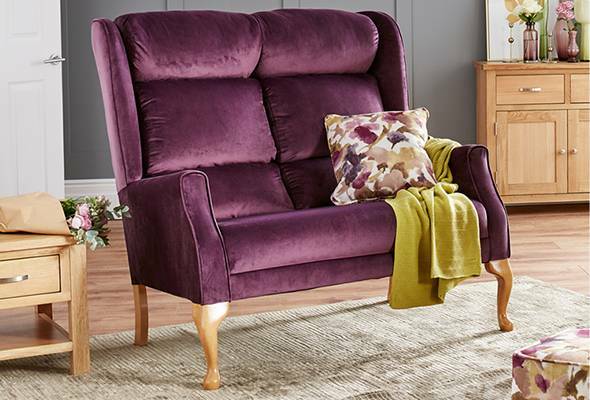 With a variety of sumptuous designs, colours and indulgent fabrics and leathers to choose from, you’re sure to find a modern piece of furniture to suit your physical needs as well as your own personal décor. 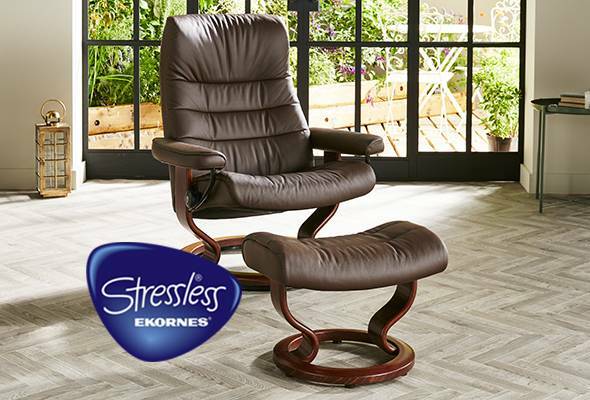 Don’t forget that our Stressless swivel chairs also come with matching sofas available. 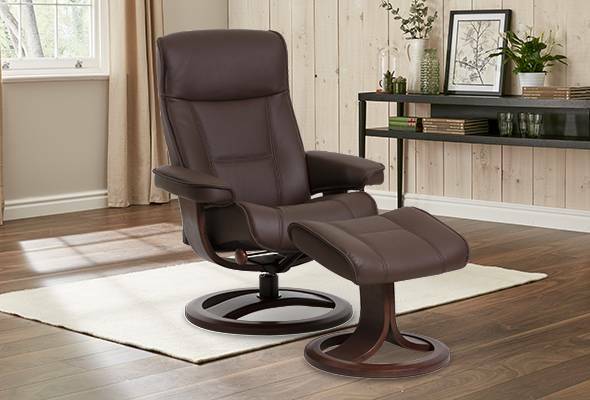 What are the benefits of swivel chairs? 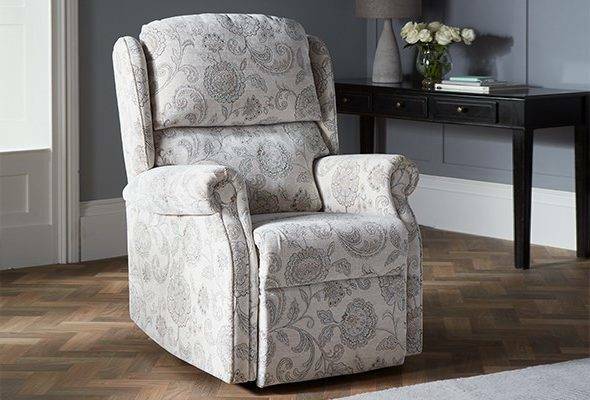 The beauty of our comfy swivel chairs is that they can give on-the-spot relief when you need it; helping you to relax and recover from the strains of the day in the comforting surrounds of your own living room. 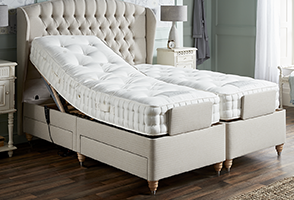 For over 50 years, all HSL furniture has been specifically designed for the customer who will use it, to improve posture and relieve any aches and pains, while looking good in your home. 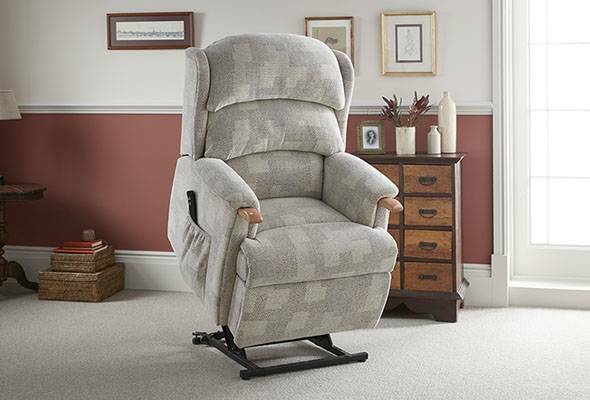 From the Hamilton to the Stressless collection, every swivel chair in our range will cleverly slide into position using a combination of your body weight and the independent swivel functions. 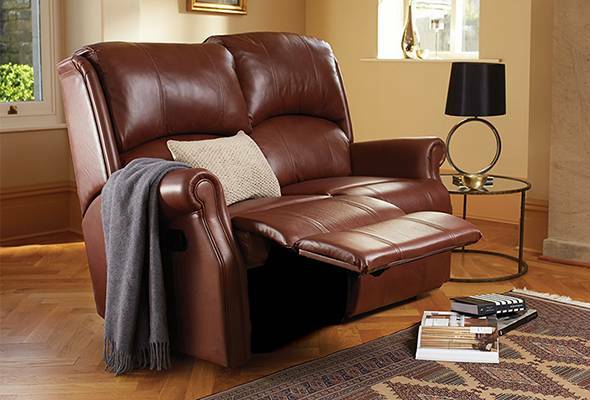 They each have up to three comfortable positions: upright, semi-reclined and fully-reclined, so you can choose how best to unwind, whether you’re socialising with family or losing yourself in a captivating read. 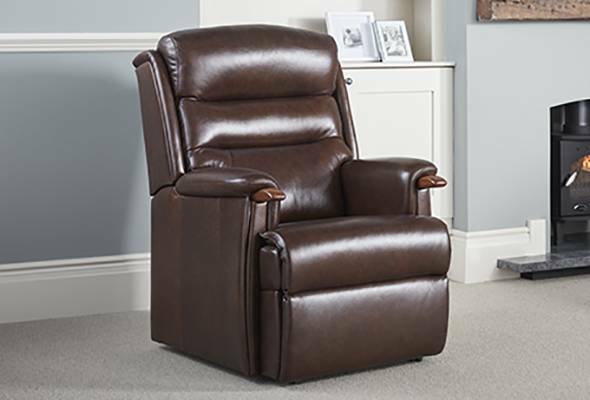 Our swivel chairs give you the choice when it comes to selecting your perfect chair or recliner. Just like shoes are not “one size fits all”, the same is true of our bodies and so that’s why we have different sizes to fit you. 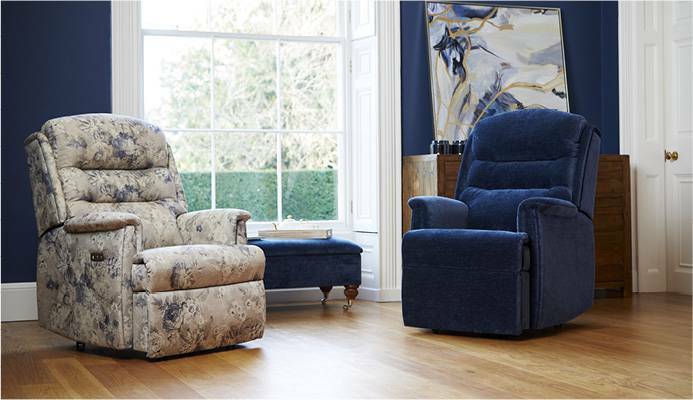 Most of our swivel chairs are available in either two or three sizes – so you can select your perfect fit for your own body shape. 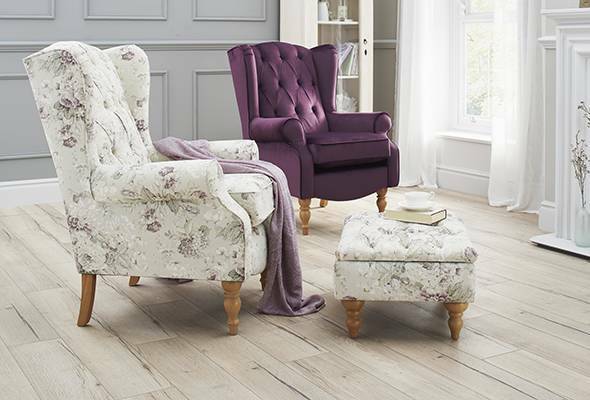 Our aim is to ensure that you’re sitting as comfortably as possible in the most elegant designs. 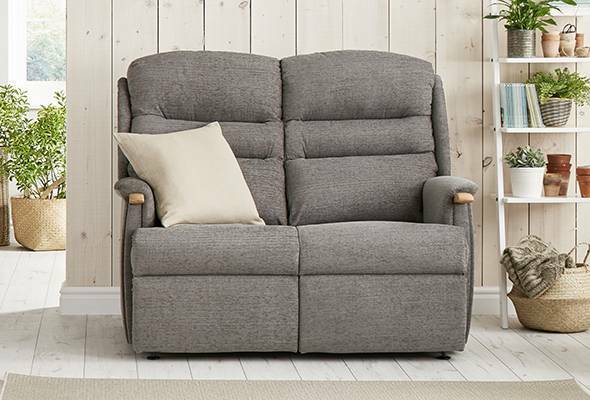 Is it worth buying a swivel chair if I suffer from a bad back or neck and shoulder pain? Although we, at HSL talk about posture often, the impact it can have on your body and by extension, your lifestyle, isn’t widely known. Poor posture can lead to a myriad of issues – from aches and pains to poor circulation and fatigue, as well as loss of movement. 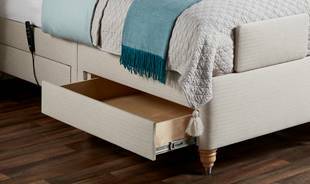 As such, it’s important to understand how we can support our bodies and work with them in order to live life in comfort and to live well. 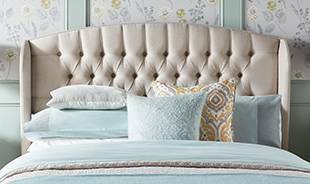 If a seat doesn’t fit you correctly, it can cause your spine to deteriorate over time – this can then lead to neck, back and shoulder pain. 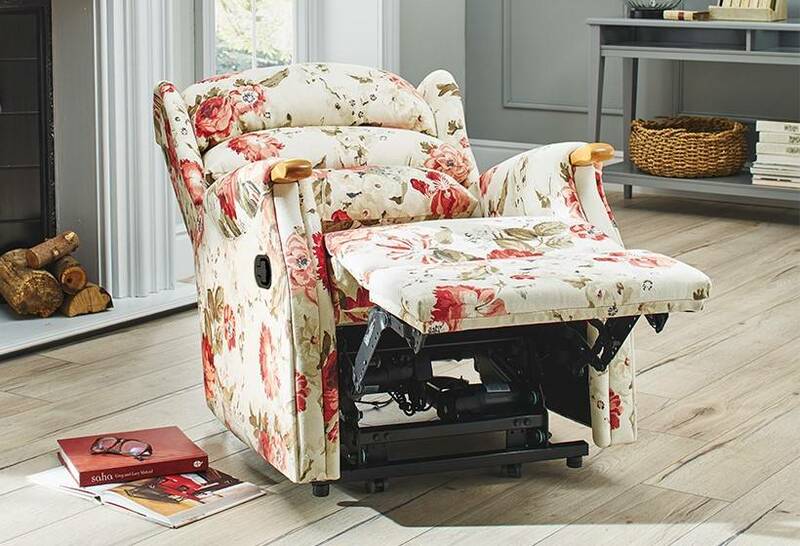 If you’re suffering with pain, there’s a good chance one of our swivel chairs could improve your posture, your quality of life, and your décor – we can find your perfect fit! 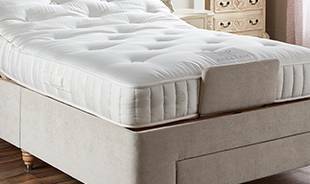 In 2018 we reached our Golden Jubilee year, and we’re immensely proud of the fact that for 50 years we have been a trusted, family-run business. 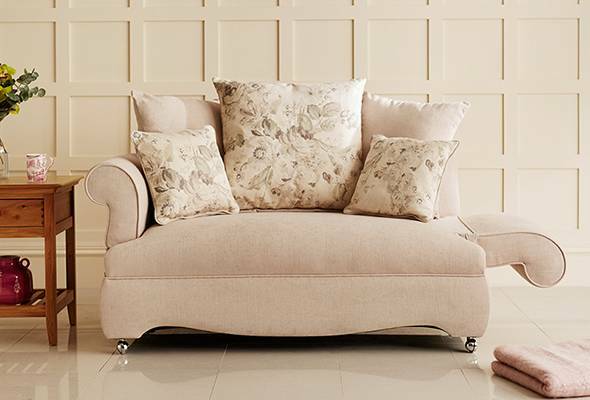 As well as offering you excellent style and quality, our Comfort Specialists are all extensively trained to help us provide the right furniture for you. 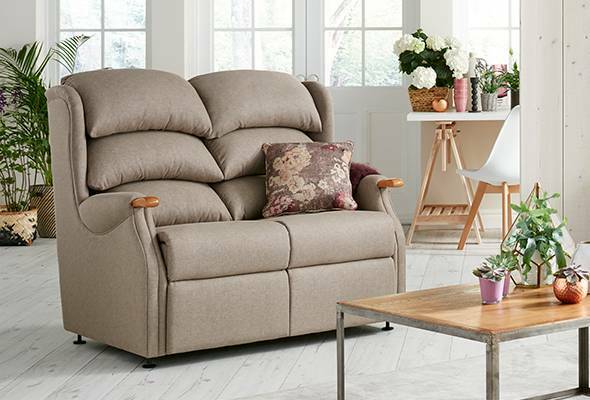 If you’d like to speak to a trained Comfort Specialist about our sofas, simply pop in to your nearest HSL store and we’ll be happy to assist you. 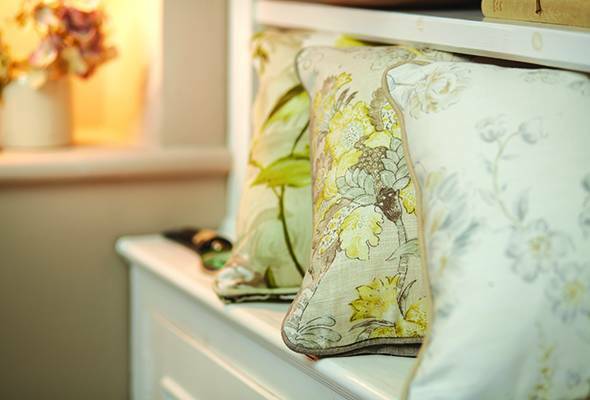 Alternatively, you can book a free, no obligation visit from our Home Visit Service.